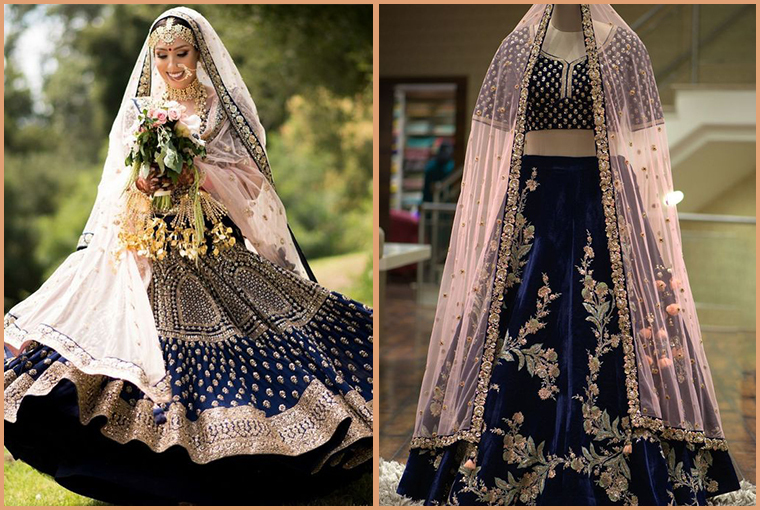 The year 2019 is all about drool-worthy colour combinations for Bridal lehengas as the new age brides are all open to experimenting with their looks. 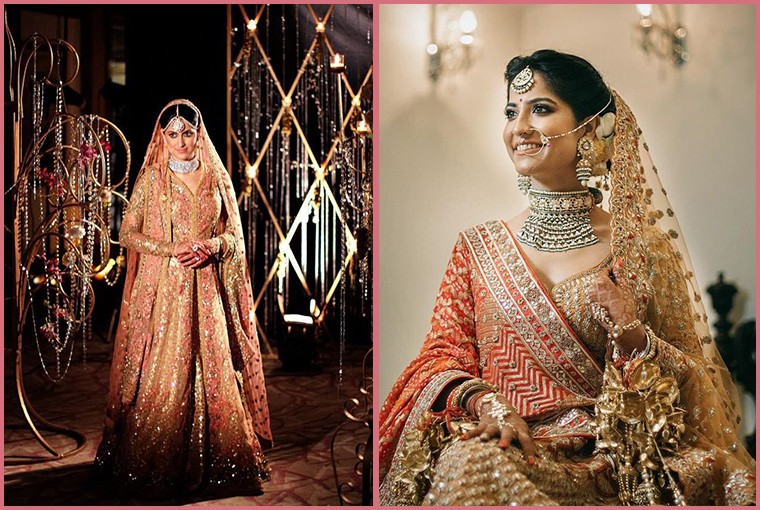 Previously, Bridal lehengas were all about traditional hues including red, pink, magenta, orange and gold. But now brides not at all shy away to pick some new combinations for their wedding attire. 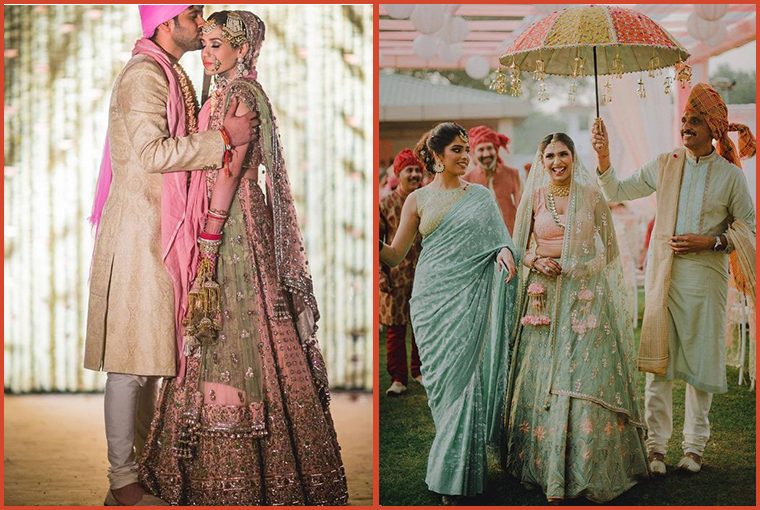 To give a new life the wedding attires brides are going for pastels to reinvent their bridal looks with some pretty hues and combinations! So here is a little sneak a peek into the potential combinations for the year 2019! 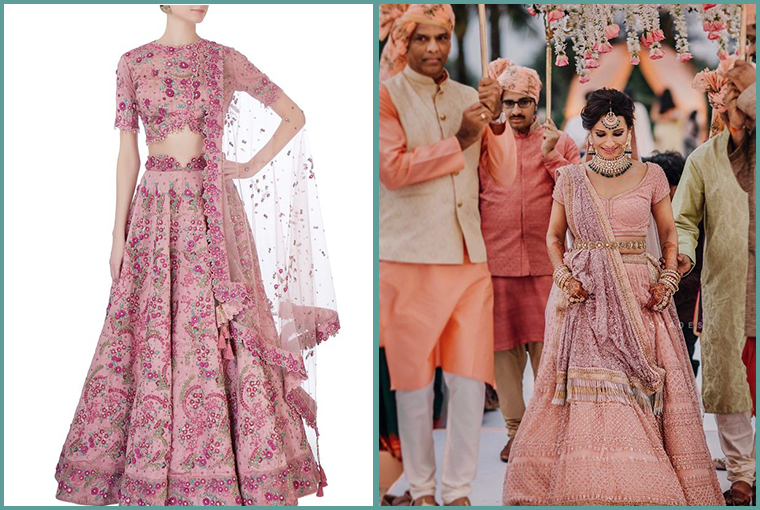 Pink is undoubtedly the most loved colour when it comes to selecting wedding attires. This year you can go for mixing two dainty hues of pink together that will surely look so refreshing. Gold never goes wrong when you are choosing your lehenga for the wedding. Living Coral happens to be the Pantone Colour for 2019, and it will look surreal when donned with the golden combination. This is a very beautiful combination with the lighter hues. Plus, if you have an inclination towards pastel shades then, this is a pretty combination that you should go for. It is another pretty pastel combination to go for this year. 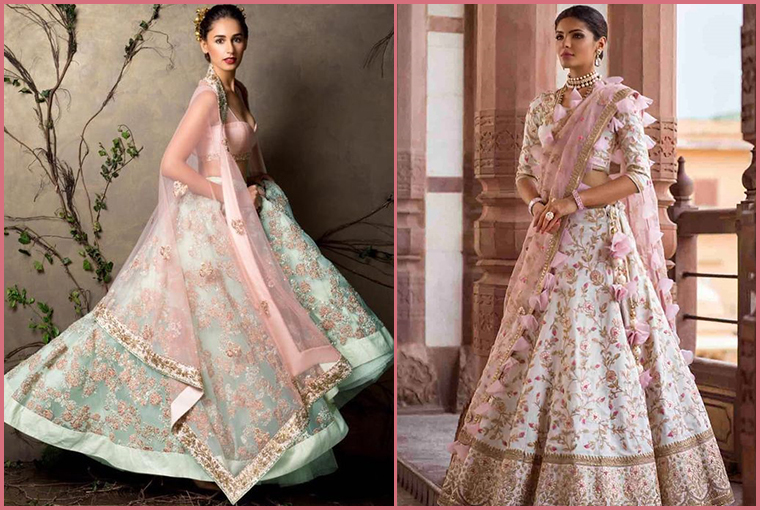 Powder Blue and Blush Pink lehenga will surely look which looks super dainty, especially for a day wedding! If you want your look to leave a mark, then you should try this for sure. These two offbeat shades together will surely make you look glowing on your wedding day. Also, read: How should grooms choose their outfits as per the type of venue?